3, Three bottom tanks, separate clean, dirty and working solvent, avoid mixing solvent. 4. The filter remove impurities, particles, pigment, ensure clean solvent, avoid dyeing, blockage. 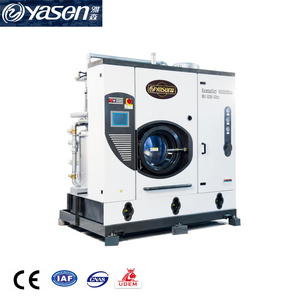 This machine is with low noise, beautiful appearance, strong adsorption and the dehumidification performance . 2. Special effect: has special decontamination on leather clothing. 3. Environmental : use environmental ,high potency,safe cleaning solvent. 5. Filtration system : Equipped activate carbon and paper filtration syatem. Applicable for high-end clothing and dry cleaning industry, garment factory,tailor' shop, laundry, dry cleaning shop,etc. 3)Our main products are before sewing cloth processing and seam finishing machinery, which have more than 100 series. Ensure professional services For more useful information,please don't hesitate to contact us. 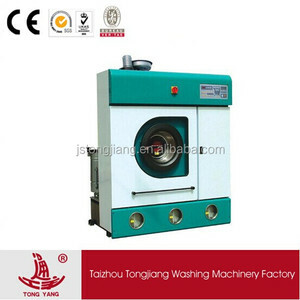 Alibaba.com offers 19,226 dry cleaning equipment products. About 17% of these are commercial laundry equipment, 11% are industrial washer, and 5% are industrial vacuum cleaner. A wide variety of dry cleaning equipment options are available to you, such as free samples, paid samples. 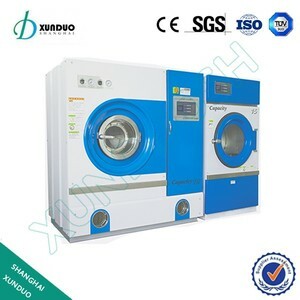 There are 19,184 dry cleaning equipment suppliers, mainly located in Asia. 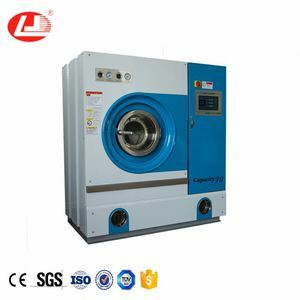 The top supplying countries are China (Mainland), Pakistan, and Turkey, which supply 99%, 1%, and 1% of dry cleaning equipment respectively. 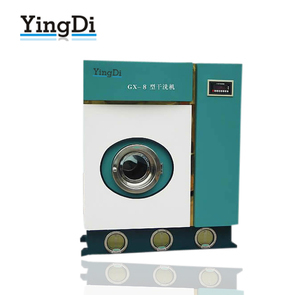 Dry cleaning equipment products are most popular in Southeast Asia, Africa, and Domestic Market. You can ensure product safety by selecting from certified suppliers, including 12,313 with ISO9001, 9,081 with Other, and 1,542 with ISO14001 certification.